This week’s challenge is to make a one skillet meal. 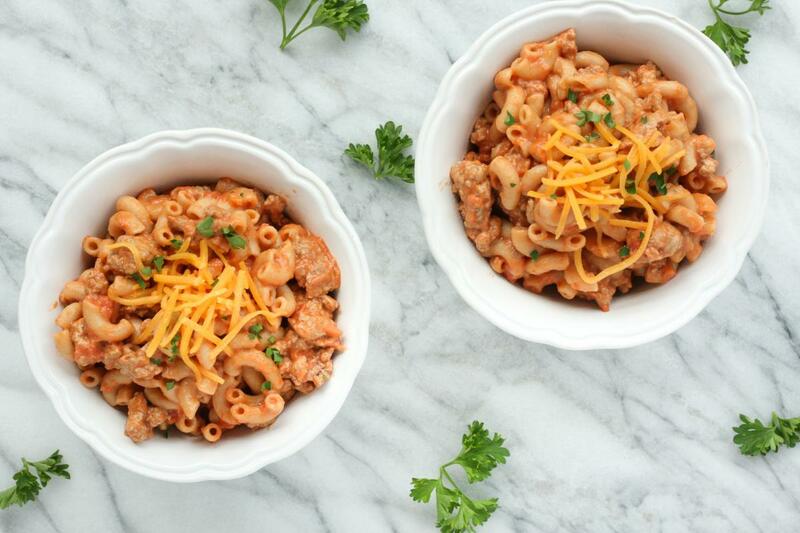 Fewer dishes make this challenge simple – and delicious! Make a quick and easy stir fry by combining packaged broccoli slaw or frozen veggies with your favorite protein and a skillet sauce, like those from McCormick® and Campbell’s®! We love Frontera® skillet meals, too. 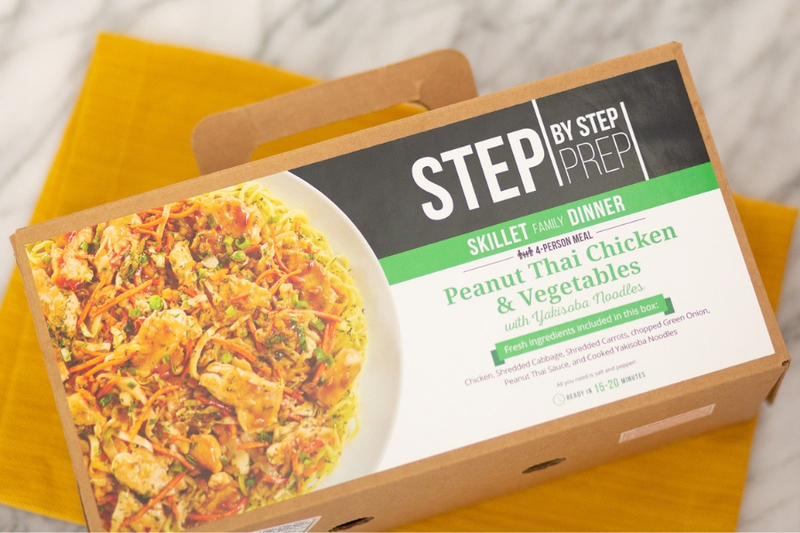 Grab one of our Skillet Step by Step Prep Meal Kits to get everything you’ll need with simple instructions. Or try our fajita or stir fry mixes from our meat case!